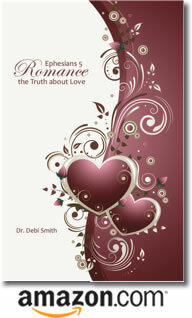 Posted by occhristiancounseling in Dr. Debi Smith, marriage, recommended reading, sexuality, understanding men. We know that Eve wasn’t the only one who messed everything up right there in the Garden. Check out the rest of his story!